How to convert DOCX files to the XML file format? Except for using a software, normally we can just change the file extension of a DOCX file to ZIP, which will automatically convert the data to the XML format. 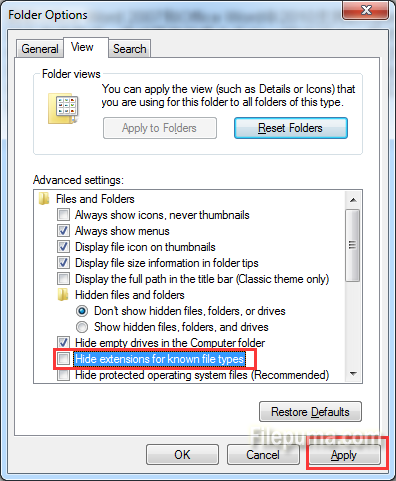 You can then open the newly created XML ZIP file using a file decompression tool, like WinZip or WinRAR. Here is the instruction to tell you how to open a DOCX file as an XML Zip. 2. 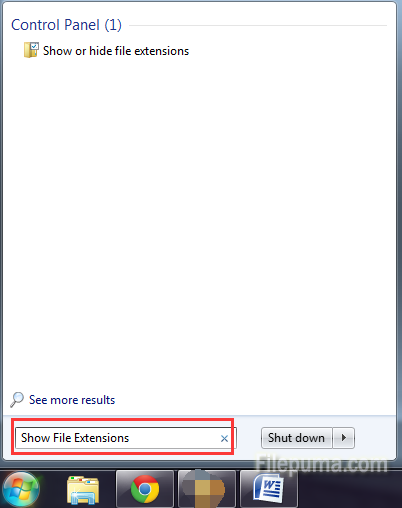 Uncheck the box of “Hide Extensions for Known File Types” option, and click apply to save the settings. 3. Right-click a DOCX file and rename it by changing the .DOCX extension of the file to .ZIP. 4. Click the “Yes” option on the pop-up box to convert the .DOCX file to an XML ZIP file. 5. Download and install decompression tools like 7Zip, WinZip or WinRAR. 6. Open the XML ZIP file with the decompression tool to view the contents inside. Very nice example and want to share few tools which helps with XML. Loved your article to open docx file to open as XML.